At Crossways Dental Coulsdon, our team are a mix of award winning dentists and selected specialists that are continuously striving to stay up to date with the very latest dental techniques. Jatan graduated in 2005 with a honours degree from St Bartholomew's and The Royal London along with many awards including best clinical student. Since then he has completed a year long aesthetic and restorative dentistry training programme as well as achieving membership to the prestigious Royal College of Surgeons Edinburgh. His skills lie in implant and aesthetic dentistry. He is a gold level invisalign provider and also performs facial rejuvenation procedures. Jatan enjoys treating anxious and nervous patients using his very own techniques with the occasional aid of sedation. 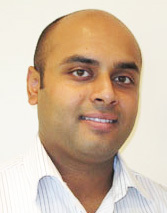 Dr Shane Patel is a Principal Dentist at the practice. He qualified from St Barts and the London School of Medicine and Dentistry in 2010 with an honours degree. Soon after qualification he was offered the opportunity to work in Australia in a leading private practice. Whilst enjoying the Sunshine Coast, he was able to enhance his cosmetic dentistry skills and grew a passion for implant dentistry. After returning to the UK, Shane completed his post graduate diploma in Implant dentistry at The University of Bristol and has undergone numerous post graduate courses to further his skills. Shane is a certified Invisalign provider and is able to treat crooked teeth without the need for conventional braces. Shane is a Foundation Trainer for the London Deanery and is responsible for developing young dentists. Whilst providing general dentistry to a high standard, his skills and interests lie within Implant and Cosmetic dentistry. Shane has a calm and comprehensive approach. He believes in minimal invasive dentistry and strives to provide patients with high quality treatments to create beautiful smiles. In his free time he enjoys playing cricket and football as well as socialising with family and friends. Vanesha qualified from Leeds Dental Hospital in 1992. Having worked for over 25 years, she is an experienced dentist and enjoys all aspects of general dentistry. She is an Invisalign Go provider enabling her to provide short term Orthodontics for her adult patients. Outside of dentistry Vanesha enjoys travelling and spending time with her family and friends. After completing a Bachelors degree in Biomedical Sciences Dhru then did his dental training at King's College London. 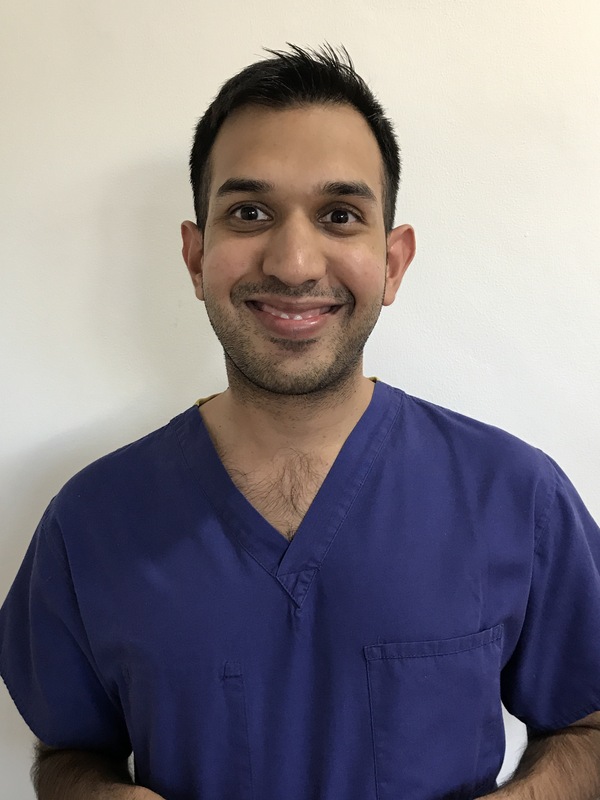 Post qualification he worked in an NHS practice in West Sussex, where he completed his post-graduate diploma in primary dental care focusing on Oral Medicine, Oral Surgery and Research. During this time he also spent a year working at the Maxillo-facial surgery department at St Richard's Hospital carrying out complex surgical procedures. 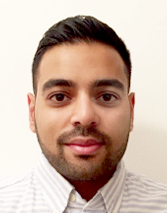 After working as a general dental practitioner in practices in and around London he developed an interest in endodontics for which he is pursuing further training at the Eastman Dental Institute. 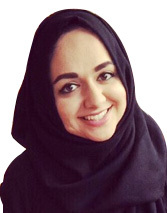 Aaishah qualified as a dental hygienist from Cardiff university in 2015. Aaishah joined our team in October 2015. She is very passionate about her profession. An expert in her field, Aaishah aims to improve her patients oral health by explaining the aetiology of gum disease, implementing the latest dental techniques and oral hygiene techniques. Working closely with dentists at the practice, Aaishah always ensures her patients leave with healthy gums and a smile they can be proud of. During Aaishahs time at Cardiff university she was given the opportunity to work with anxious, dental phobic patients in a sedation clinic. This was a very challenging and a great experience to partake in. Aaishah enjoys swimming and participating in many different charity events , raising money for various causes in her spare time. 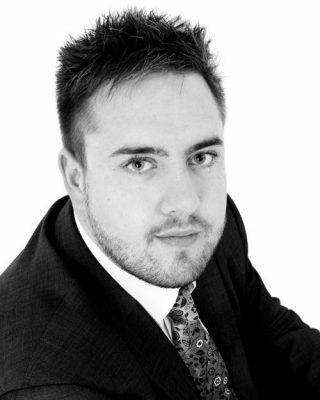 Craig is the Operations Manager for Quality Dental Group, he predominantly deals with the operational aspect of all the practices within Quality Dental Group, and although he could be at any one of these locations he always maintains a close and accessible relationship with everyone branch across the group. He ensures that all practices conform to a minimum set of standards with the aim to provide high quality dental services to everyone. Craig has been working directly within the healthcare industry since 2013, prior to this he worked within the IT industry where in 2006 he was part of a select team heading the launch of a nationwide venture to roll out IT Consumer service for the general public within the UK, following the major success with 12 months of launch he was appointed as Regional Technical Trainer responsible for the training of new IT Engineers to compact the growing demand of the service and provide existing IT Field Engineers additional Technical knowledge and improve customer service skills. In 2009 due to the massive success of the IT Consumer Service since launching, the need for improved structure became apparent, and Craig then became Regional Implementation Trainer, where between him and an implementation and development team developed and deployed a range of new and improved services and operational improvements ensuring customer nationally received the latest in IT support in an ever changing consumer market. Once completed he felt it was the right time to seek a new and changeling role that would give him the opportunity to make a difference. Having already had some experience within health care (Mainly ICT) he knew healthcare would provide the challenges and wealth of knowledge he was seeking, which brings him to where he is today. In his spare time he enjoy spending time with family and friends, playing golf and Rugby. Craig is a passionate follower of Formula 1 and various other motor sports and enjoys track days, racing events and karting just for a bit of fun. Lucy has been working in dentistry for 18 years, qualifying as a dental nurse in 2003. She has been with the team at Crossways since qualifying, in which time she has taken two maternity leaves. 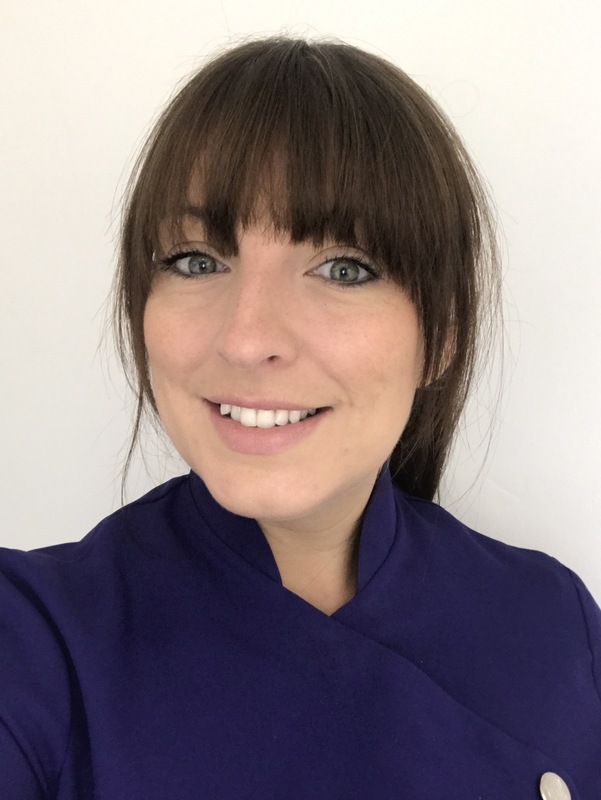 Since starting out as a dental nurse, Lucy has gained a high level of knowledge and experience within all areas of dentistry and was promoted to Practice Manager in 2016. Lucy still very much enjoys her time in the surgery and interacting with the patients. In her spare time away from the practice, she enjoys cooking for her family and friends, reading and going to the gym and cinema. Lorna has been with us at Crossways since September 2018. She has had previous dental nursing experience and is currently studying for her NEBDN qualification. Since joining the team, Lorna has embraced her role and has built a great relationship with both the staff and the patients. Lorna is a very empathetic person and the care and wellbeing of the patients is her top priority. When not at work or studying for her diploma she enjoys spending time with her family and friends, shopping and walking. Orsolya has gained experience in different aspects of dentistry. First as a dental technician and only a few years later she decided to enroll on a dental nursing course. She successfully qualified in 2018. She enjoys all areas of general and cosmetic dentistry as well as interacting and taking care of patients in the surgery. 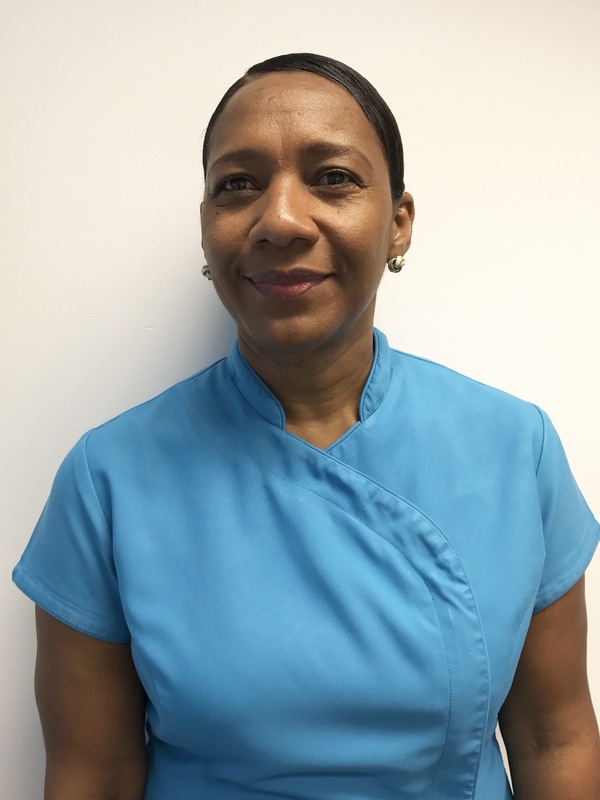 Orsolya joined the practice at the end of 2018 and she is looking to expand her knowledge on surgical procedures in the future with us. Evie joined Crossways as a dental receptionist in December 2018. Previously working in retail, she decided to change paths as she wanted a more fulfilling career. 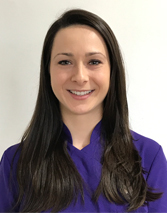 Evie is a very caring and compassionate person and takes great pride in making the patients feel relaxed and welcome. She is embracing her new role and is enjoying learning about the different aspects of dentistry. Ever since starting work here and getting to know the team and patients, her own nervousness of going to the dentist has completely gone! In her free time, Evie enjoys going to the gym, spending time with friends and family and going to the theatre.